What better place to eat and shop than a short trip to Bangkok? We were looking for the best flights from Kuala Lumpur to Bangkok and came across Traveloka Malaysia's site and mobile app. Been hearing about them since KL2017 and Asia's Got Talent, we found that it is a great tool to compare flights between different airlines especially when you are planning your trip within the South East Asia region. If you like, you can also book your stay through them as well. It's just too easy. Not going to go into details, but do check them out when you are planning your next trip. So going back to Bangkok, the capital of Thailand. Well known for its shrines and vibrant street life. This city has it all. It is great for photography enthusiasts, as it has amazing shrines and temples all over. Or if you like food like Jo and I, there are tons of place for you to plan your foodie trail. Otherwise, if you are like our mothers who love to shop, Bangkok is the place to be. Roam around the city to find the best of the best bargains you can find, you will not be disappointed. One of the first things we always do is to visit their markets. You can find almost everything there. Fresh produce, spices, and there are lots and lots of food. We love roaming around the market and find the busiest stall to stop for breakfast. Hey, it's not that we love to queue. We do not, but we are visiting, and if that stall is busy and packed with locals, the food must be good there don't you think? I remember when we were younger, visiting Thailand was good but language was always a slight obstacle. 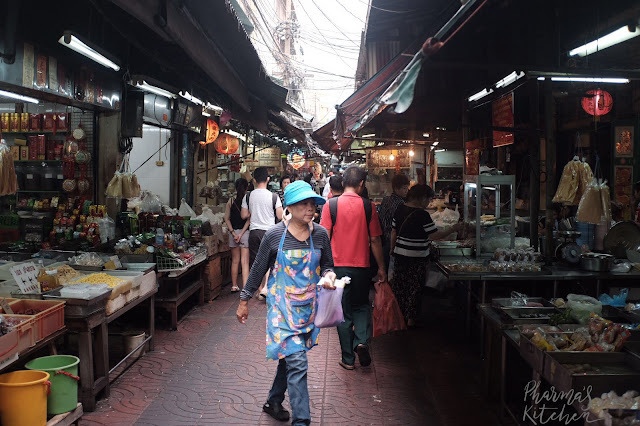 However, over the years, Bangkok has attracted more and more tourist all around the world, ordering food and asking details from the owner before buying anything is not a problem anymore. 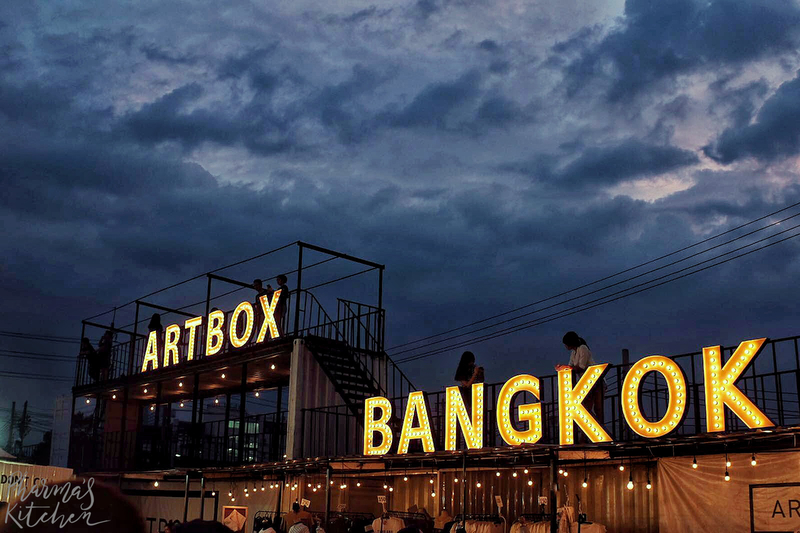 Another place worth visiting while in Bangkok would be the Artbox Bangkok market. Is it a cool "pop-up" market moving around the city as most of their stalls (though not all) are housed in giant metal shipping containers, making them easy to move around. Because they are always moving, do remember to check out their Facebook page to see where they are being set-up before heading out. Since Artbox is operating as pop-ups, they might come and go with little warning, we recommend you all visit them at least once if you are in Bangkok. You may not find your typical souvenirs there, but they feature a lot products by local designer, vintage fashion and handmade accessories. Yes, you have guessed it already, they also have tons of food stalls around for your to feast from. 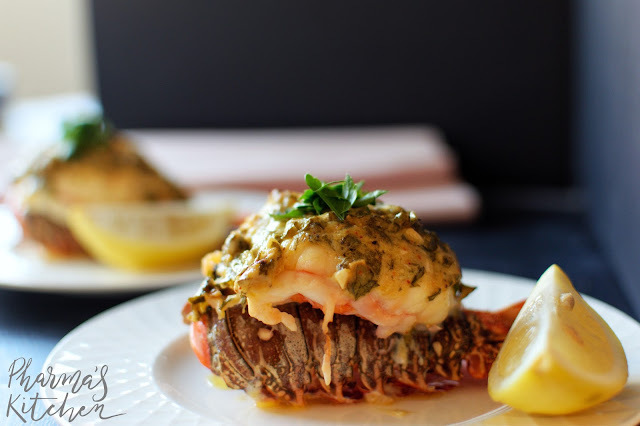 Imagine street food style seafood in one hand and ice tea in the other, coupled with live music. Definitely an alternative to the conventional bars and pubs. Bangkok is great for walking. We always believe the best way to explore a city is to explore the city on foot, but if you are getting a little tired by the end of the day. Tuk-tuk rides can be a life saver and an experience at the same time. 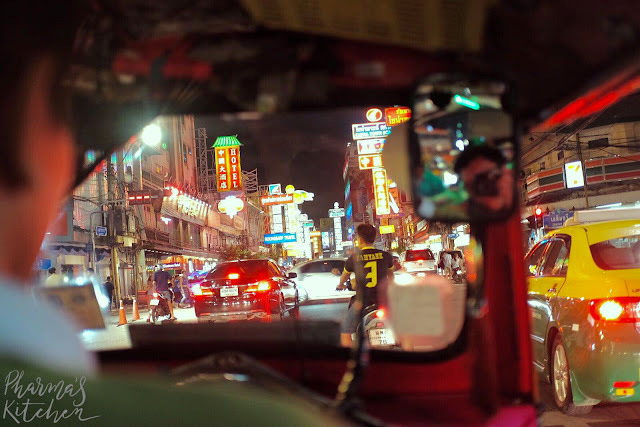 The driver will invite you into his motor-cab, and bring you on a windy ride down the street of Bangkok, and yes, it was quite an excitement. Though this has not happened to us before, but we have heard of instances where tourists were charged exorbitant prices for a Tuk-tuk ride. So one thing Jo and I always do before grabbing a Tuk-tuk ride is to ask for a quote for our journey and agree on the price with driver before the journey commences. Have you guys watched Master of None Season 2? Where Dev moved to Italy in the first 2 episodes? After watching that, Joanna and I actually craved for a good plate of pasta. 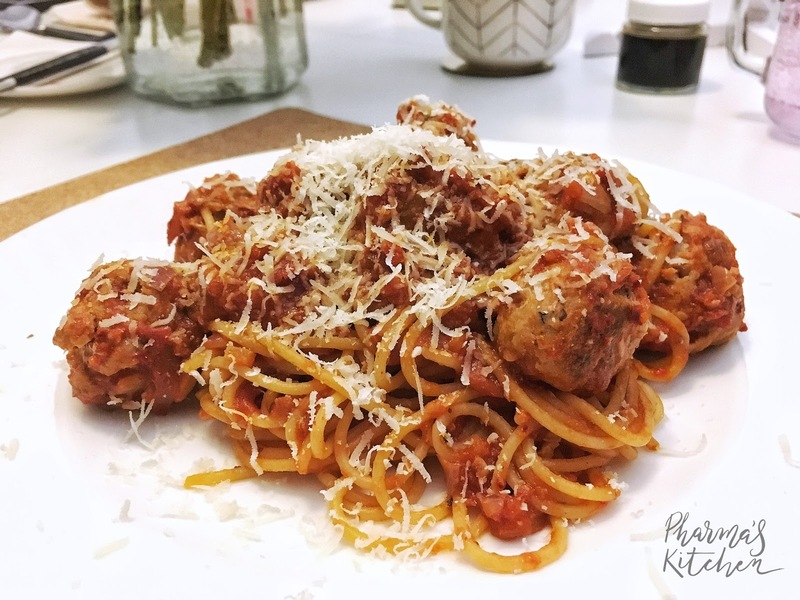 So we looked into our fridge and decided, let's make a meatball and tomato pasta. So here is how we made ours.